Communications professionals could very well be considered amateur novelists. Emails, memos, reports, social media posts, webinar invitations, the list of written materials we produce on a daily basis goes on. 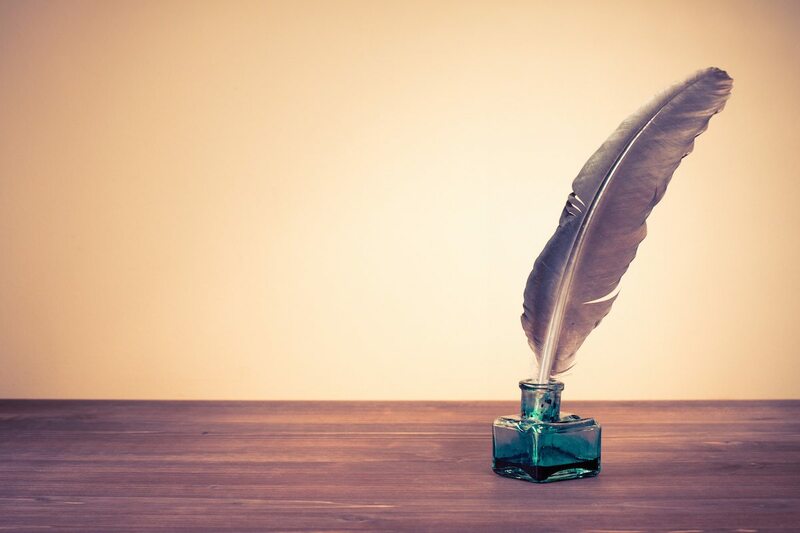 Given how integral our writing is to our work, it’s critical that our words don’t feel clunky, inarticulate, or bland, but instead inspire and inform. In this webinar, Ben Feller, former chief White House correspondent for The Associated Press, applies the elements of his award-winning style to nonprofit and foundation communications. Watch the replay below. For more information, you can get in touch with Ben at bfeller@mercuryllc.com.